Laura is extensively versed in many choreographic styles and technique definitely matters in her class. She is an experienced, passionate, and giving teacher whose students learn to develop and refine their personal style. She not only teaches the steps but explains the intention behind the movement and encourages the dancers to take chances. If you’re looking to take your dancing and performance quality to another level and get noticed at auditions, her class is for you! Ranging from: jazz, lyrical, contemporary, and progressions/leaps & turns. Laura’s thorough warm-up focuses on body alignment, weight distribution and how to become safely stronger and more flexible. She challenges dancers with her fusion of styles and focuses on musicality, dynamics and quality of movement. She teaches her students to understand their bodies, the anatomical ways to perfect each technical movement and how they have the control to create any movement requested. She understands the instrument and how it works for each individual and how to translate the movement from the classroom to the stage. Ballet training is recommended to strengthen the skills taught in her technique classes. 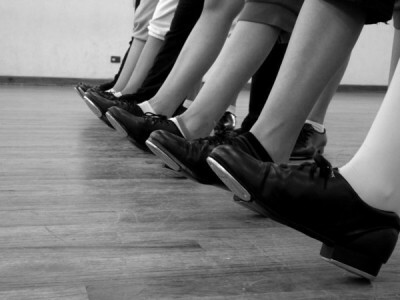 This class is based on the fundamentals of tap, including Broadway, rhythm, hoofing and musical theater tap styles. Laura teaches tap with an emphasis on technique, timing, and vocabulary through a warm-up, across the floor, combination, and improvisation tools. Her style incorporates interesting rhythms and articulation of sounds. She also teaches how to use the body in connection with the footwork and the floor. This class covers classic and innovative Broadway Theatre Dance movement and styles. Dancers will learn styles such as Jerome Robbins, Bob Fosse, Gower Champion, Tommy Tune and many contemporary Broadway choreography styles. Always a fun, high-energy class, theater dance covers technique, vocabulary, style, and performance. 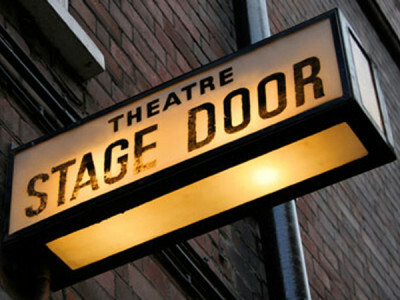 This is a great class to build auditioning skills for musical theater dance. 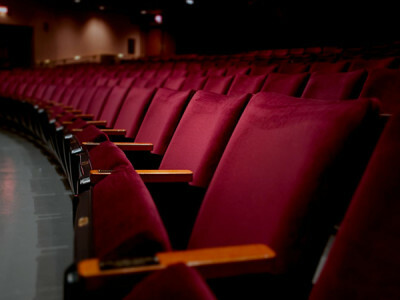 This class is very similar in style to Theater Dance and additionally covers acting and voice training. Students work on scenes with both music and text from a variety of musical theatre pieces. Students are introduced to acting tools necessary for strong storytelling including given circumstances, objectives, obstacles, tactics and actions through the use of theatre games, exercises and practical performance analysis. Students also work on fundamentals of healthy singing: breath support, articulation, relaxation techniques, alignment and proper construction/placement. We cover the application of basic music theory including note values, scales, intervals, harmony, key signatures, and sight reading. This is a fun, upbeat, and creative class for all performers. This is a classical dance form demanding grace and precision and employing formalized steps and gestures set in intricate, flowing patterns to create expression through movement. We will have various BALLET guest and master classes. We can recommend strong, safe, and successful Ballet teachers and programs in the area for weekly training.